2018 brought major developments to the SD-WAN market — so what can we expect to see in the New Year? 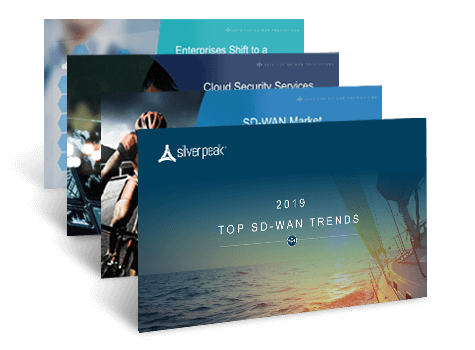 Silver Peak Founder and CEO David Hughes delivers his annual predictions for the future of wide area networking in this informative eBook. ... and many other thought-provoking predictions covering topics from WAN segmentation and an enterprise shift toward a business-first networking model, all intended to prepare you for success in 2019 and beyond.